The Progen Chromo fairway has a traditional crown but an exciting sole, offering the perfect blend of classical and new. A Hyper steel face provides an explosive reaction so your ball travels further, while a dynamic neutral weighted sole plate allows you to hit consistent shot from the tee or approaching the green. 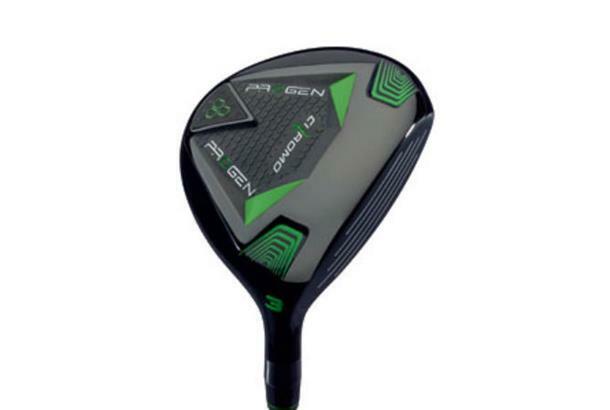 Each Fairway is fitted with a premium graphite shaft and a vibration dampening grip for improved feel.